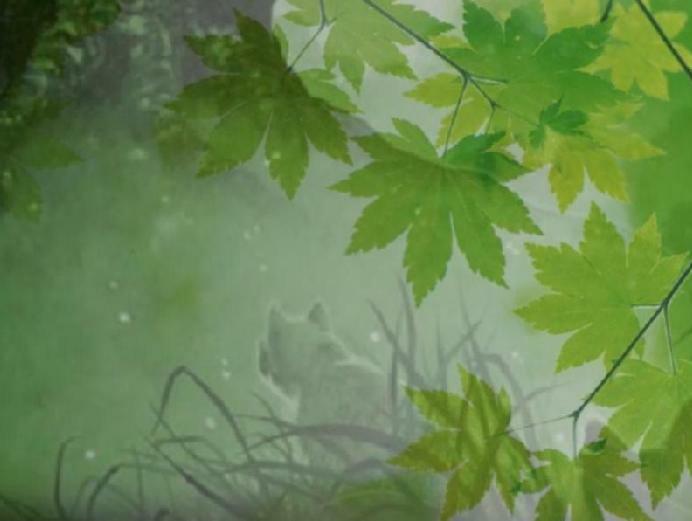 Welcome to Treetop Whispers, a discussion forum for fans of the Warriors/Seekers series. The most complete Warrior Cats forum on the net, with discussion, roleplay, photo gallery, user profiles, and so much more! Don't forget to check and see if you have gotten any Friends Requests lately! Don't forget to check your Visitor Messages from time to time! Make sure to participate in the Halloween Scavenger Hunt! Sorry it's late. Who is your favorite cat?? Who is your least favorite cat? Is Thistleclaw responsible for Tigerstar's actions? » TTW is 5 years old! We have four winners this month! Congratulations to Littlestep Rubywing Iceclaw Silverstream Congratulate them here! 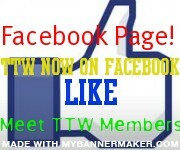 Like and Meet TTW Members!